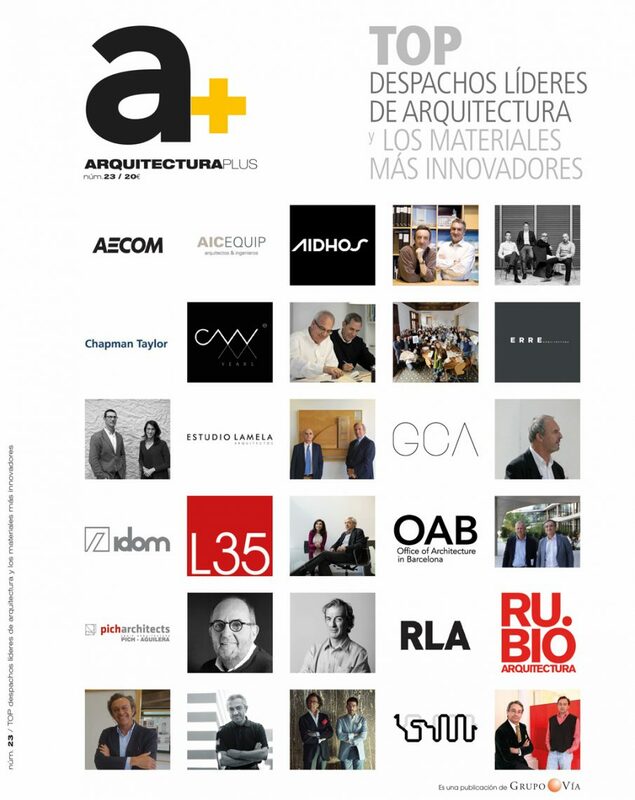 Arquitectura Plus magazine in the issue Nº 23 has featured several architectural studios from Spain, where EMBT is one of the top leading architecture studio. 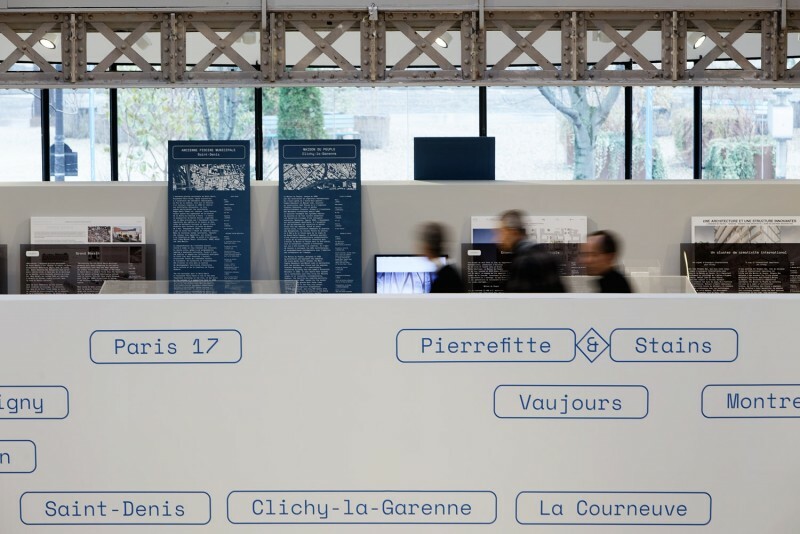 From 30 November 2017, the Pavillon de l’Arsenal presents the results of the international competition “Inventons la Métropole du Grand Paris” organized by Métropole du Grand Paris, the Société du Grand Paris and the Prefecture of the Île-de-France Region. The exhibition brings together all the finalist proposals submitted by the 153 multidisciplinary teams who participated in this call for innovative urban projects of exceptional magnitude. Miralles Tagliabue EMBT has been appointed, after an open procedure, as the urban planner of the masterplan that will define the design lines of Parco del Mare, Rimini (IT). EMBT will work on the definition of a framework that will give a homogeneous view of the entire seafront, enhancing its identity, and paying particular attention to environmental and sustainability issues. The team is composed by Massarente Architettura srl, Abacus, Prof. Arch. Marcello Mamoli, Associate Studio MADE. EMBT is one of the international architecture firms invited to participate at the 2nd edition of the Architecture Biennale of Pisa, Italy, together with BIG, Stefano Boeri, Carlos Ferrater, Francisco Mangado, Renzo Piano Building Workshop, Alvaro Siza and many others from all over Europe and Mediterranean countries. 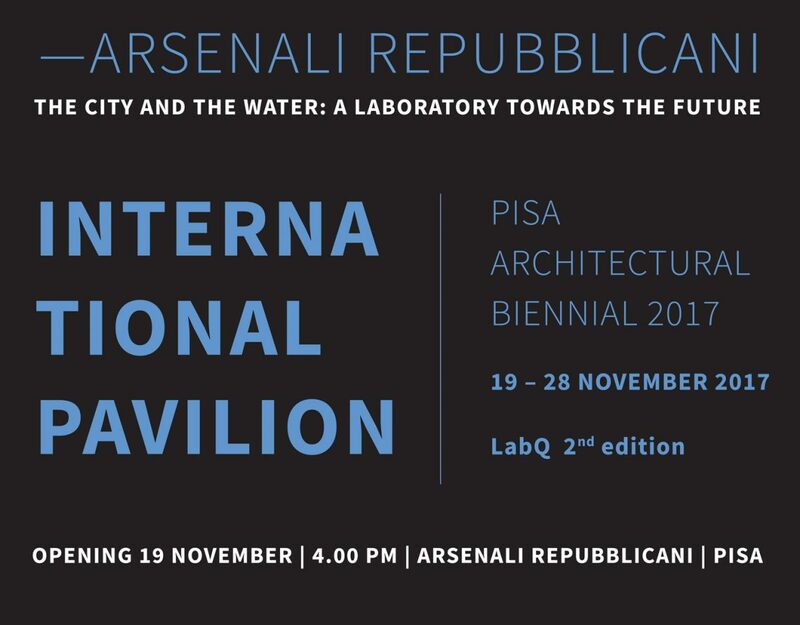 Conceived and curated by LP Association, the biennale will have 10 days full of exhibitions, events and workshops in the presence of international firms, students, critics and experts engaged to approach the fascinating and deep connection between European and Mediterranean cities and the element of water. 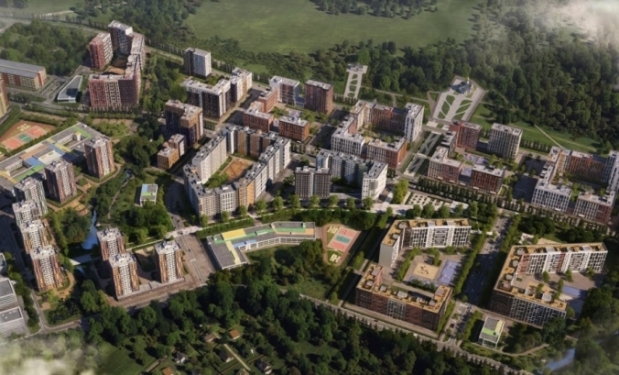 Miralles Tagliabue EMBT and Moscow-based studio Progress, have been selected with other 7 international studios, for the development of the Urban Public Spaces in Kommunarka settlement – New Moscow. The competition organized by А101 Group with support from the Committee for Architecture and Urban Planning of Moscow, aims to find a system approach that improves the quality of urban environment, including area landscaping improvement and the creation of functionally rich public spaces for all categories of residents. 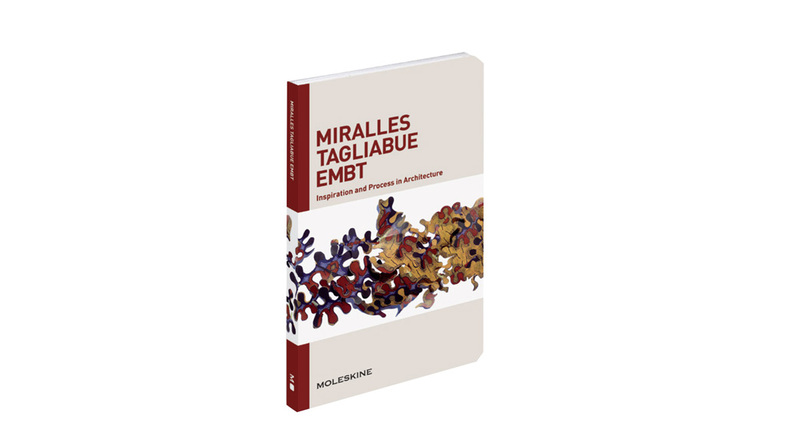 Moleskine has launched a paperback edition showcasing the inspiration and process in architecture of EMBT. Zaha Hadid, James Stirling, Alberto Kalach, Dominique Perrault, Wiel Arets, and many others forms part of this series. 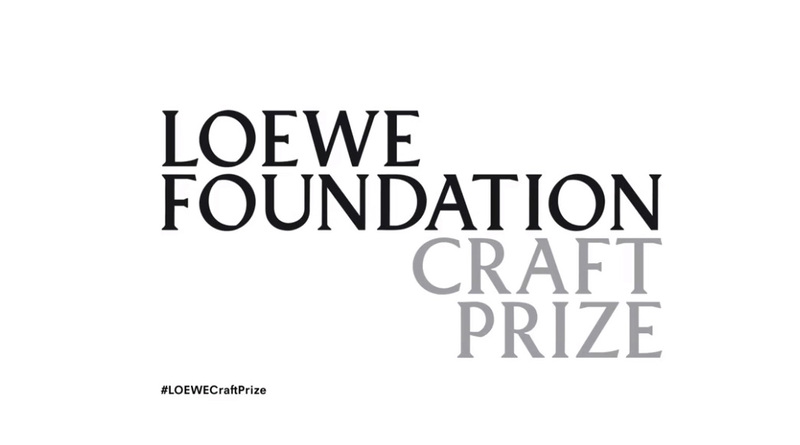 Benedetta Tagliabue has joined the judging panel of the Loewe Foundation Craft Prize 2018, for the 2nd consecutive year. 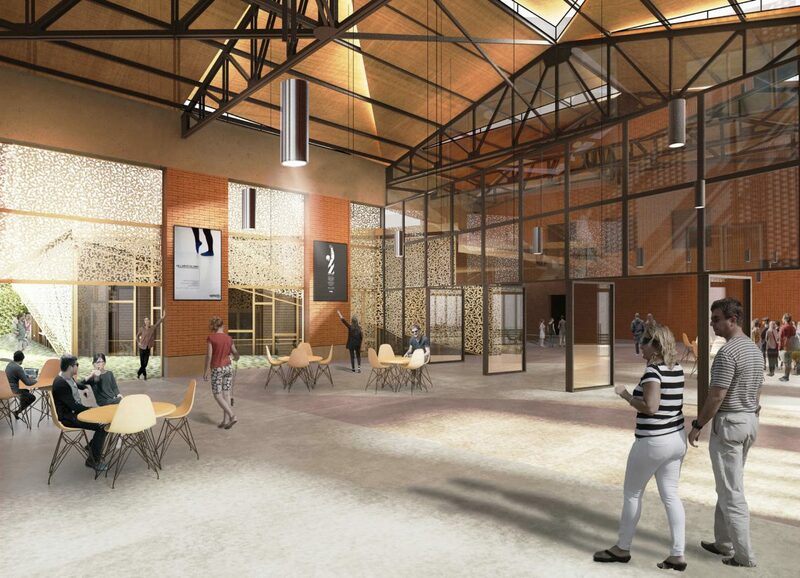 Miralles Tagliabue EMBT together with Paris based architecture studio Ilimelgo, have been announced as winners of a two-stage restricted competition for the renovation and extension of the events hall at the City of Romainville in Paris, France. This competition organized by the Municipality of Romainville, aims to diversify the set of activities provided to its inhabitants and equip the town with a contemporary, flexible space. With an innovative spatial response to the brief and conversion of the building and its exterior surroundings into a vibrant social environment, EMBT + Ilimelgo, were chosen to helm the project. Start of construction is planned for 2018. 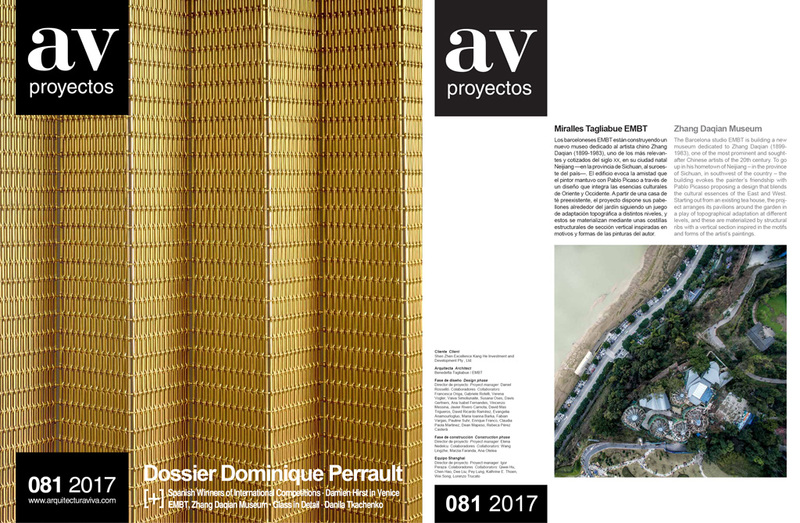 Zhang Daqian Museum, designed by EMBT, is the subject of a detailed building study in the 81 issue of Arquitectura Viva. The project under construction is a new museum dedicated to Zhang Daqian (1899- 1983), one of the most prominent and soughtafter Chinese artists of the 20th century. The building evokes the painter’s friendship with Pablo Picasso proposing a design that blends the cultural essences of the East and West. Starting out from an existing tea house, the project arranges its pavilions around the garden in a play of topographical adaptation at different levels, and these are materialized by structural ribs with a vertical section inspired in the motifs and forms of the artist’s paintings.